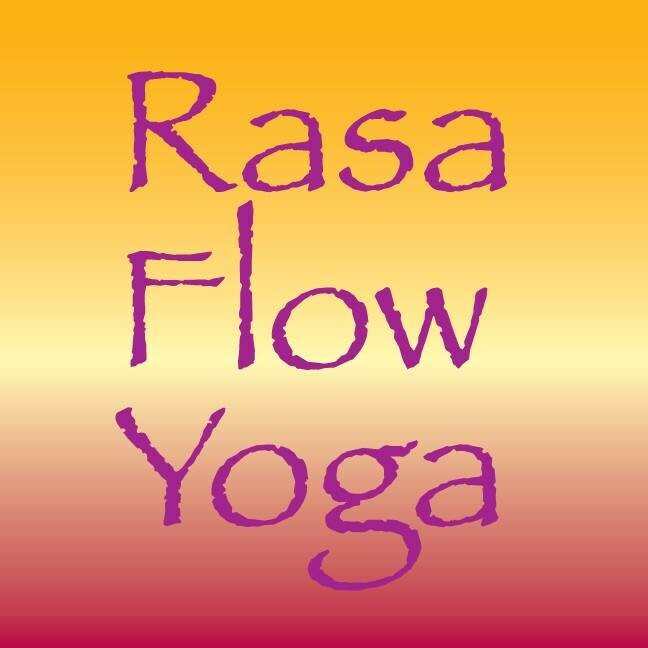 Start taking classes at Rasa Flow Yoga and other studios! Good class, nice flow and music. More of a strict class. Not the best option if you’re looking to reset, calm, and practice yoga with no judgment. The class is good if you’re looking to be informed about the logistics of yoga so in that sense it didn’t have a nice flow to the class. A great class that always reinvigorates me and Mak is an outstanding technique teacher. Love this class both for technique and yoga teachings. The only feedback is that it is usually 90 mins and hopefully they update how it is listed. Excellent class, feeling great in ma body afterwards. Thanks Mak! Relaxing, calm, centering, and always enjoyable. Always the best way to get rolling on the weekend. Well modelled and explained, excellent modifications. Thanks, Ayesha! Enjoyable class with good sequences and slow movement with strong breath work. Marna's Hallelujah made me tear up; she has an incredible voice, and it was a beautiful way to end class! Love Mak's energy, instructions and focus. He is the consummate tactician and his grace and poise is masterful. A beautiful way to open a Sunday!